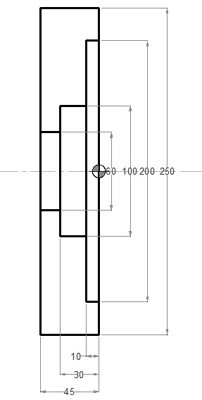 CNC program example to cut Quincunx on a CNC Plasma Cutting Controller. This program example is programmed in G91 Incremental programming. 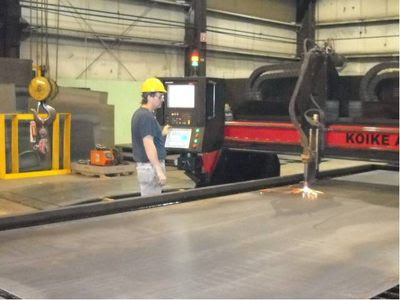 A “CNC plasma” system is a machine that carries a plasma torch, and can move that torch in a path directed by CNC (Computer Numerical Control), which means that a computer is used to direct the machines motion based on numerical codes in a program. Fanuc G76 Thread Cycle for Dummies explains Fanuc G76 threading cycle briefly. Fanuc G76 gives cnc machinist full control over thread turning. Fanuc G76 threading cycle has multiple parameters but the same way Fanuc G76 gives full flexibility in thread cutting. 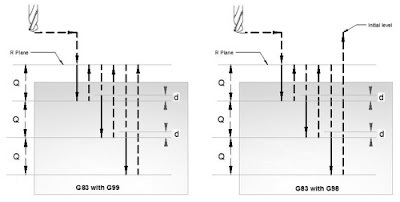 This article is actually to help cnc machinists to easily navigate through multiple articles explaining Fanuc G76 threading cycle. G76 Threading Cycle One Line Format for Fanuc 10/11/15T, Fanuc control models 10/11/15 use a single-block format for G76 threading cycle. 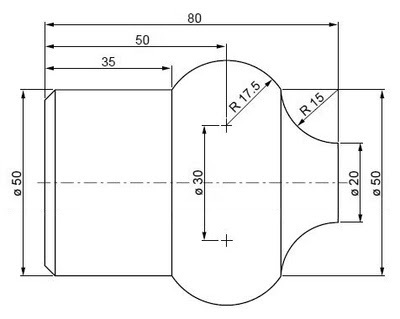 Tapered Threading with Fanuc G76 Threading Cycle this post explained how a cnc machinist can cut Tapered Threadswith Fanuc G76 threading cycle. 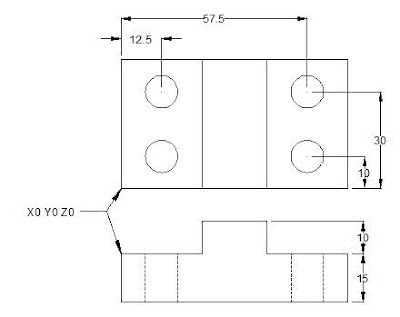 The following cnc programming code is explained in the above post. Multi Start Threads with Fanuc G76 Threading Cycle this article fully describes how to cut Multi-Start threads on cnc machine with Fanuc G76 threading cycle. 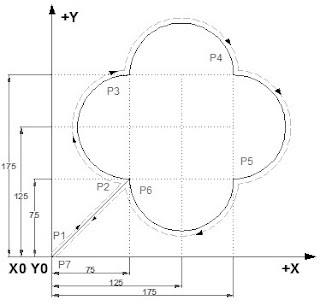 Controlling Threading Infeed Angle with Fanuc G76 Threading Cycle this article explains how a cnc machinist can control Thread Infeed Angle with Fanuc G76 threading cycle.